Thank You For Making Business Insider The No. 1 Business Publication! 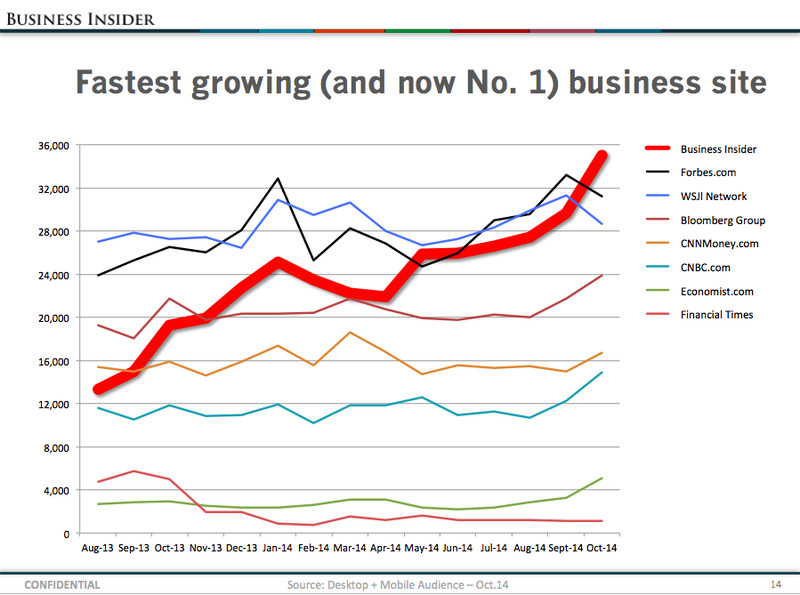 A quick note of thanks to you, our readers, for making Business Insider the No. 1 business publication in the United States. 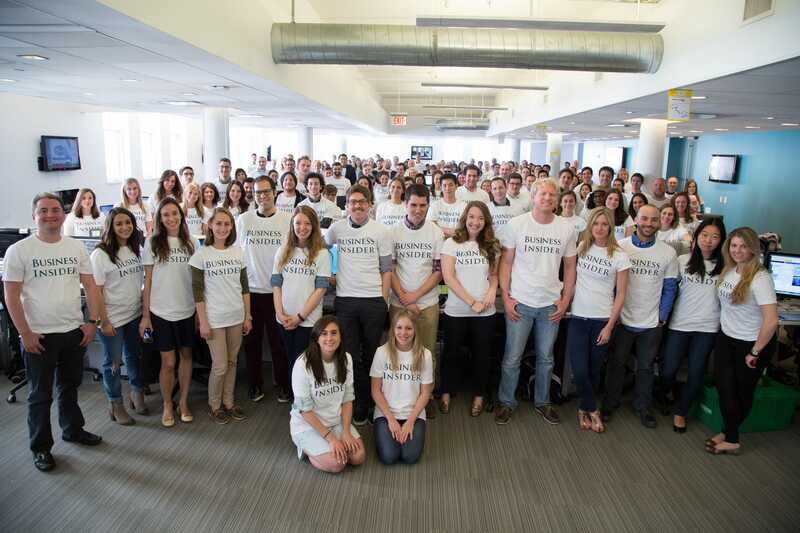 When we launched Business Insider 7 years ago, we never dreamed that we would eventually be read by so many of you. In those days, “we” was three of us writing from the elevator loading dock of another startup. Every once in a while, the elevator door would open, and we would all squish over to the side while the FreshDirect folks delivered snacks and sodas to the other startup. About a thousand of you dropped by to read our stories on the first day, which seemed like a lot. Over the next week, however, your numbers dwindled, and we feared for our future. But those of you who did come were vocal and encouraging, so we kept at it. And soon your numbers began to grow again. Seven years later, Comscore tells us that 35 million of you visited us in the U.S. alone last month. We also have 7 international editions of Business Insider now — in Australia, India, Malaysia, Indonesia, Singapore, China, and the UK — and another 5 million of you read those each month. Two weeks ago, we launched Business Insider UK — from a loading-dock-like office in London’s “Silicon Roundabout” — and you have welcomed us warmly there, as well. Comscore says, in fact, that your attention has now made us the No. 1 business publication in the country. Given the strength, quality, and longevity of your many alternatives — the Wall Street Journal, the Financial Times, Bloomberg.com, et al — we’re deeply honored by that. Thank you for the time and attention you share with us. And thank you for sharing so many of our stories with your colleagues and friends. There are 200 of us now, and we can afford our own snacks and groceries, but we still have the same goal we did back in the loading dock days. Make Business Insider better for you every day.